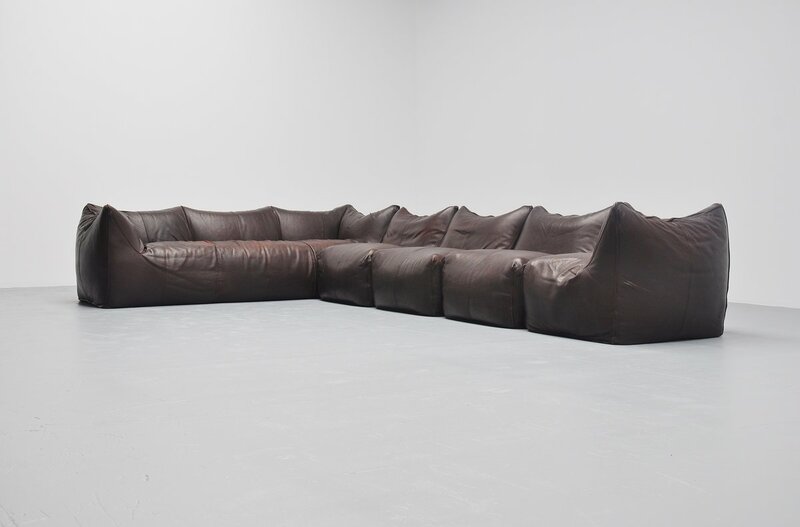 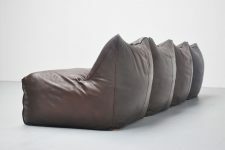 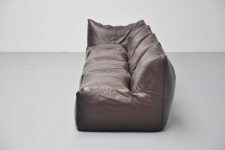 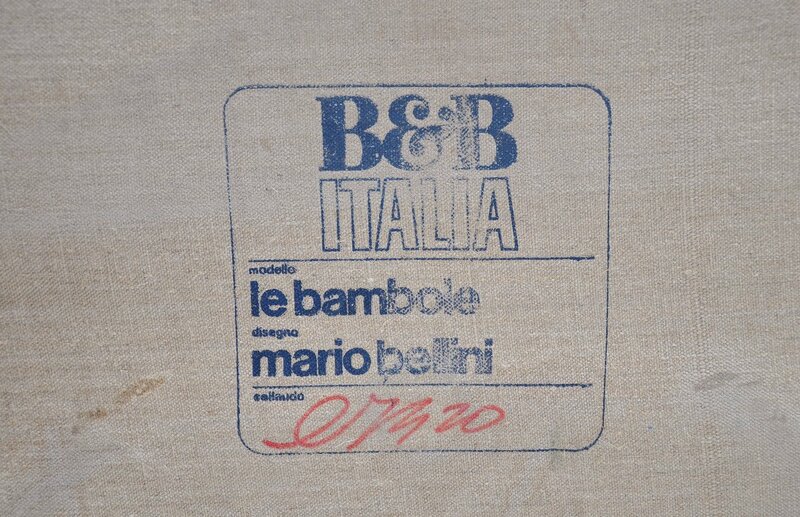 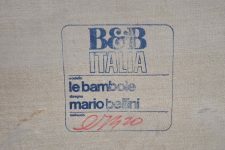 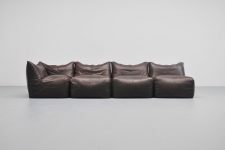 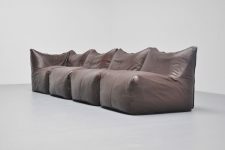 Very nice element sofa from the Bambole series designed by Mario Bellini for B&B Italia, Italy 1973. 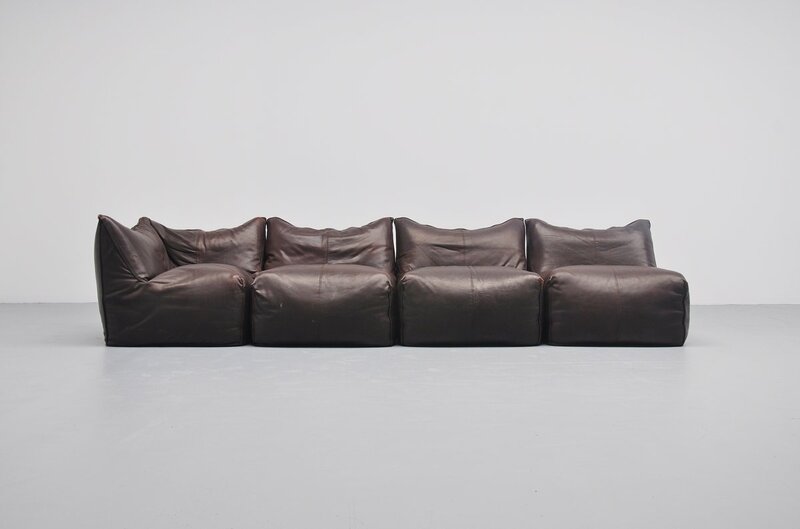 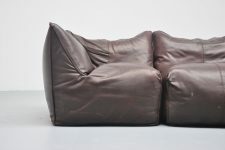 This element sofa is in fantastic condition, dark brown buffalo leather sofa, 4 elements in superb condition. 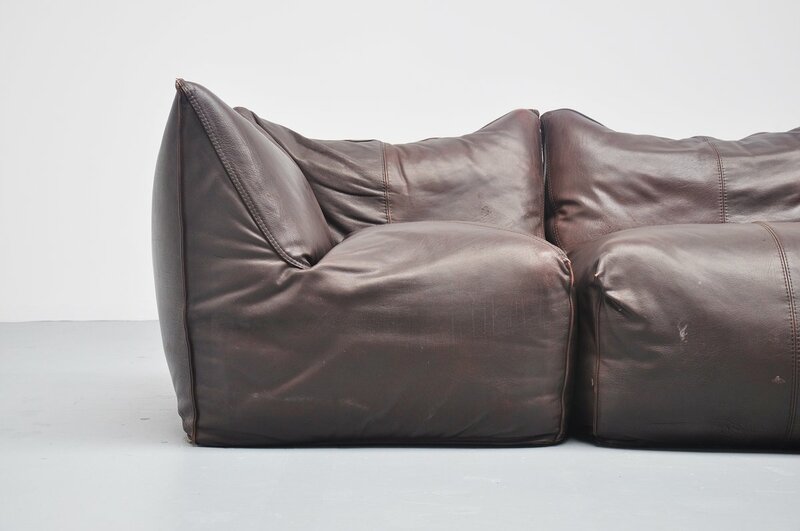 With very nice patina to the leather but no tears or damages. All elements marked on the bottom. 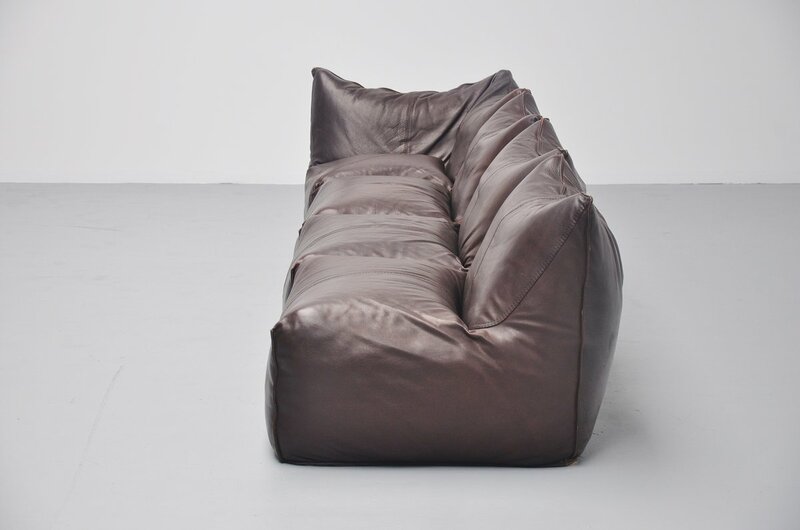 Super comfortable lounge sofa.